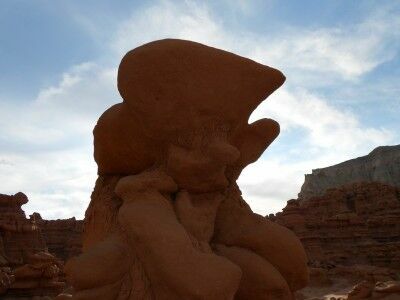 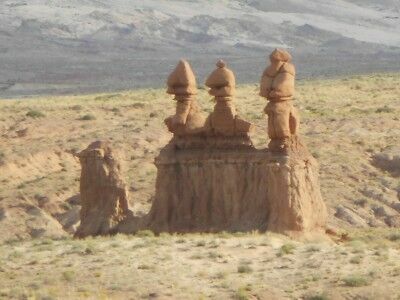 One of the first formations you come upon once you enter Goblin Valley State Park in Utah are the three goblin guards. The three goblin guards stand by themselves off to the left of the road as you drive toward Observation Point. 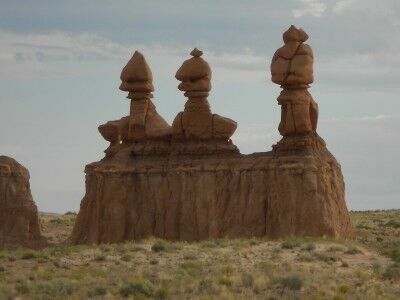 The three stand out because they are the only goblins in the general area and seem to be welcoming you to their little world (or there to warn all the other goblins of your presence). 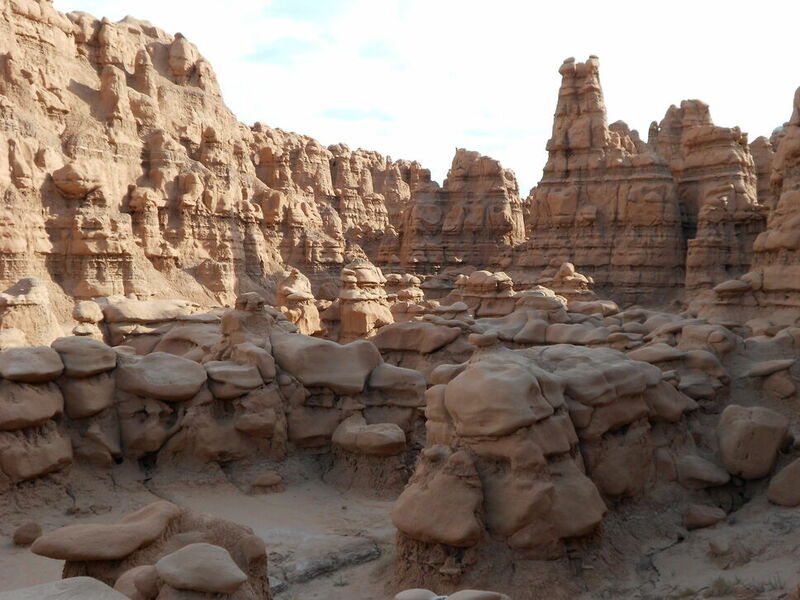 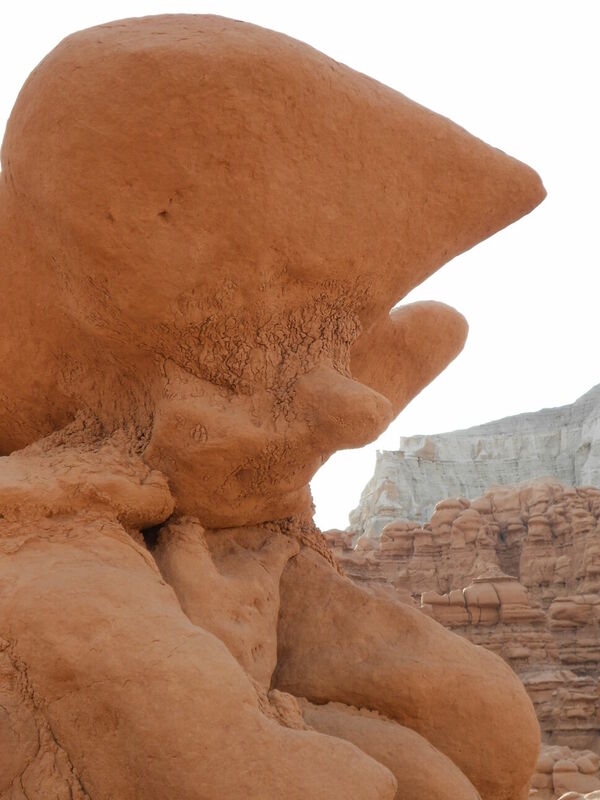 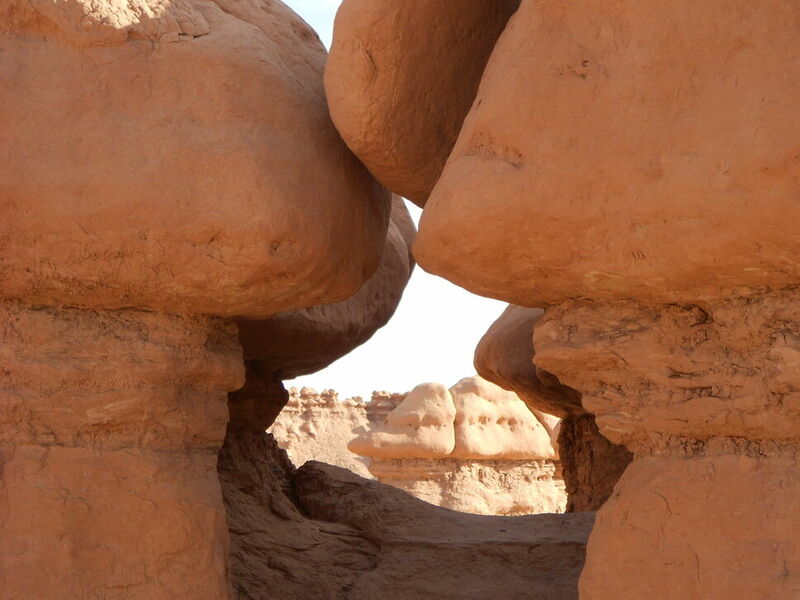 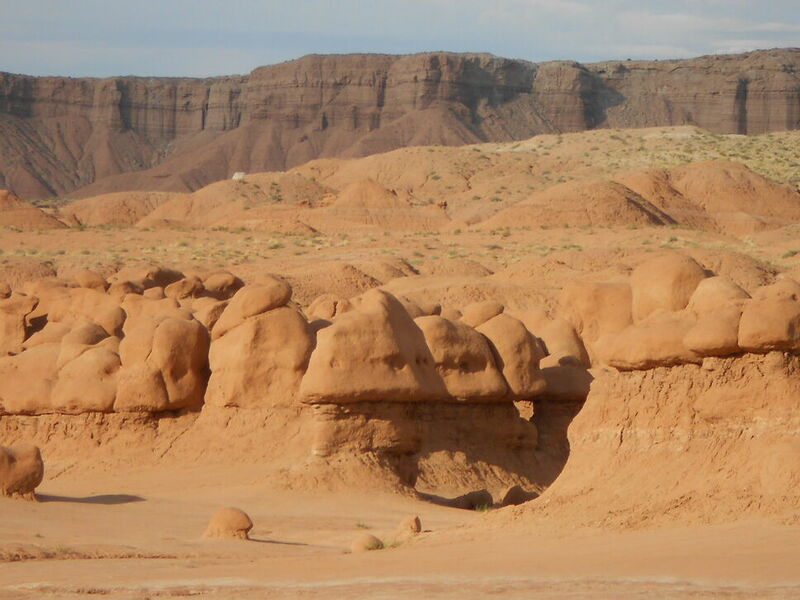 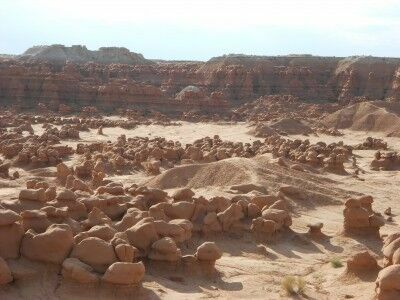 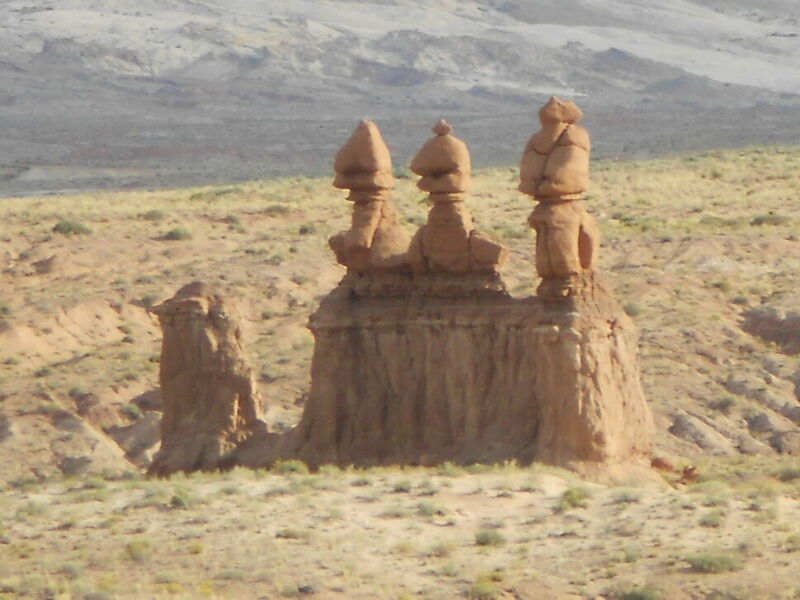 The three goblin guards are also deceiving in foretelling what you are about to see once you reach Goblin Valley. 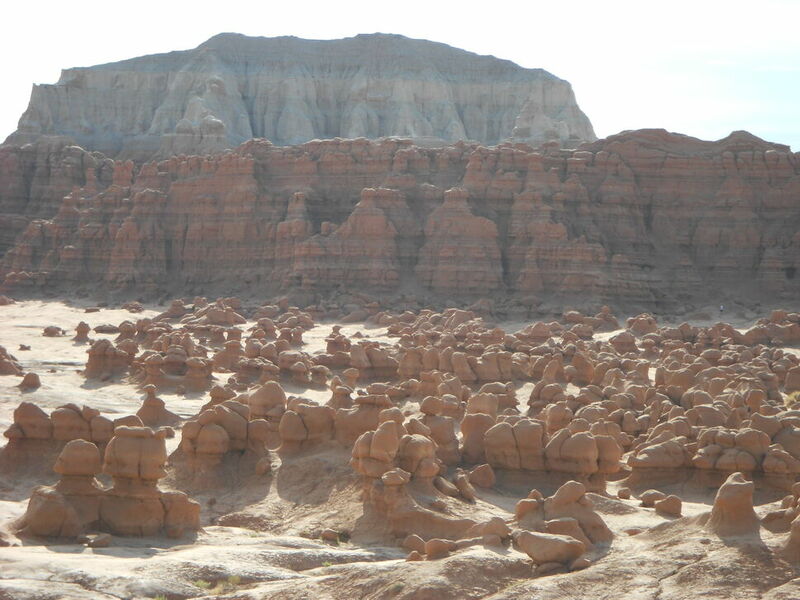 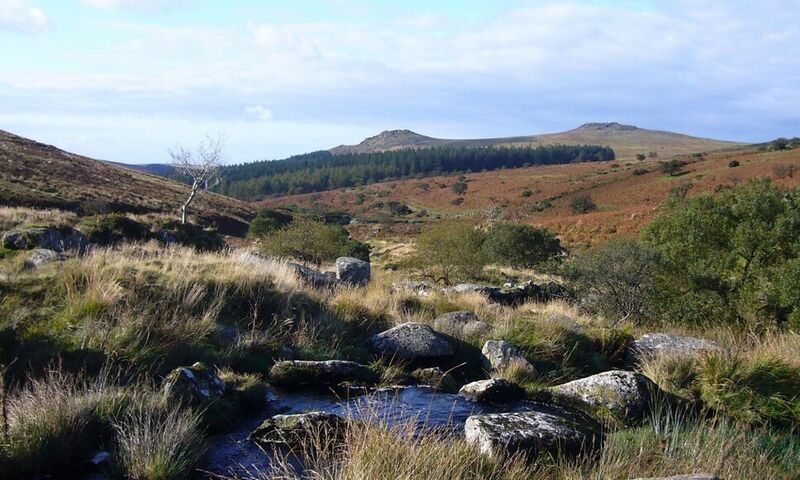 They make it appear that you will be entering a world where there will be many distinct formations in their own area, when in reality you’ll soon be seeing hundreds of goblins scattered all over the valley floor.